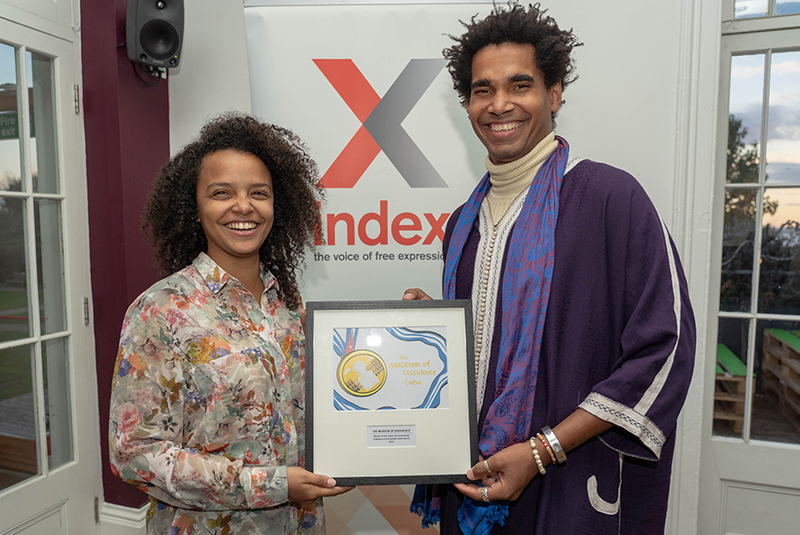 “I think this is a great victory to get us visas and be in a space of happiness,” said Cuban artist Luis Manuel Otero Alcàntara arriving at a ceremony to collect his Index on Censorship arts award, after a 7-month fight to get a UK visa. 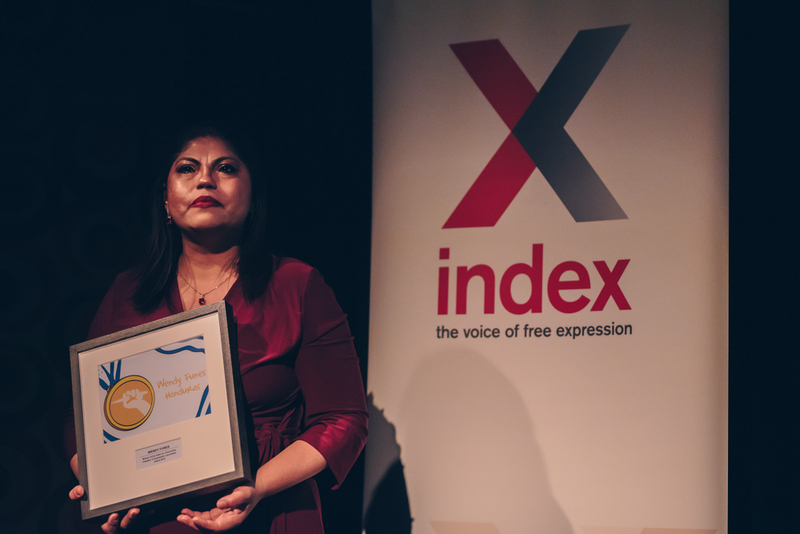 Alcàntara and Yanelys Nuñez Levya, the winners of this year’s Index on Censorship Freedom of Expression Awards for Arts, finally received their award on October 18th at Metal arts centre in Chalkwell Hall, Southend. Alcàntara and Nuñez are the founders of The Museum of Dissidence, a public art project and website celebrating dissent in Cuba, and went through a lengthy battle to gain visas for entry into the UK. Previously, the activists were scheduled to receive their honours in April. Fellowships and Advocacy officer Perla Hinojosa, who played a pivotal role in the campaigning for the activists’ visas, called it a “triumph”. 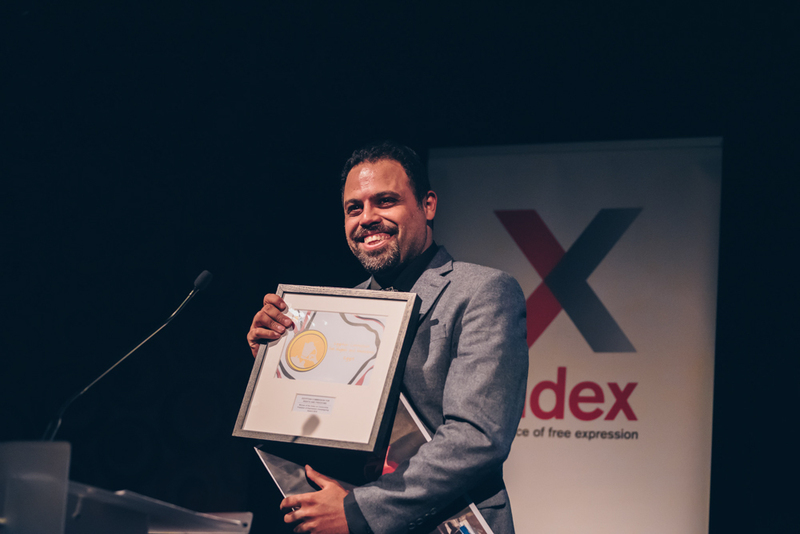 The Museum of Dissidence has faced opposition, criticism and even imprisonment for its art and activism in Cuba, therefore Nuñez said it came as a surprise to find their work was acclaimed internationally. 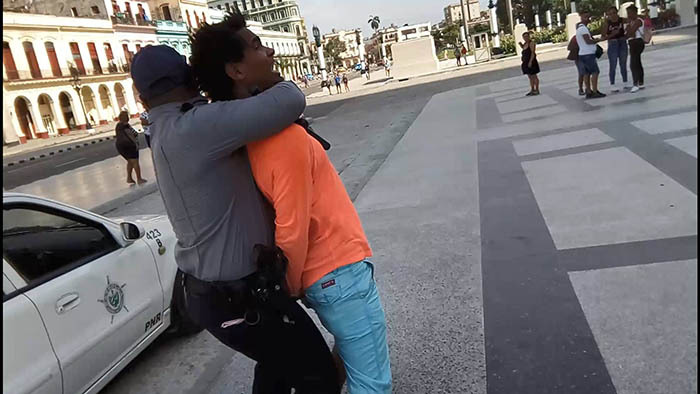 In August Cuban authorities arrested Alcàntara and Nuñez for their roles in organising a concert against Decree 349, a law that is set to come into play on December 1st and will give the Cuban Ministry of Culture increased power to censor art display and exchange. The pair were beaten in detention. Lewis Jennings is editorial assistant at Index on Censorship. 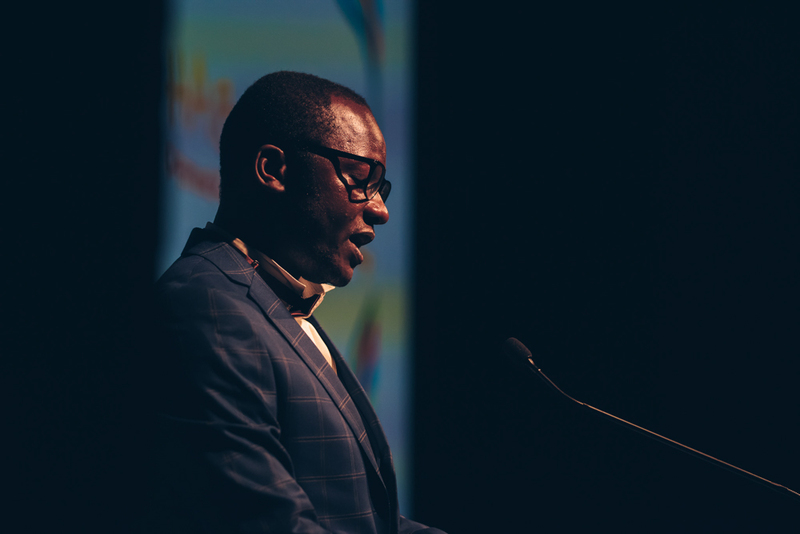 He is the 2018 recipient of the Tim Hetherington fellowship.